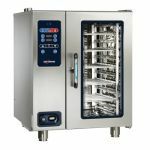 Alto-Shaam has been an innovative leader in the manufacture of commercial cooking equipment. 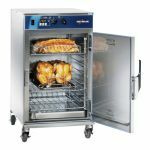 With an ever-increasing selection of combination ovens, convection ovens, cook and hold ovens, smokers, heating and holding units, merchandisers and display units, both hot and cold, you are certain to find a model that fits your foodservice establishment and your culinary applications. 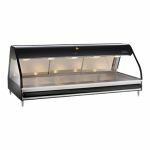 Whether you need a banquet facility solution or you are looking to expand your current restaurant’s serving capacities, an Alto-Shaam unit may be exactly what you need to achieve your goals.